Looking for a way to rise above the Internet’s noise and clutter? You’ve got one. It’s called Homes & Land. Real estate portal Zillow set out to figure out which words move buyers by analyzing more than 60 search terms used in more than 2 million listings from January 2014 to March 2016. Terms such as “subway tile” and “Craftsman-style” were associated with higher prices and faster sales, and “quartz” beats “granite” in the ranked keyword list. Sheila Sundberg, founder of real-estate marketing service GrammarPros, offers guidance on avoiding the mistakes that will “kill your Facebook page.” First and foremost, don’t use your personal page for business — FB reserves the right to shut down your page in that circumstance. On the plus side, creating a business page is easy and comes with practical benefits. * If you have a digital “business card” but no personal website through Homes & Land, contact your Publisher to have your account upgraded. 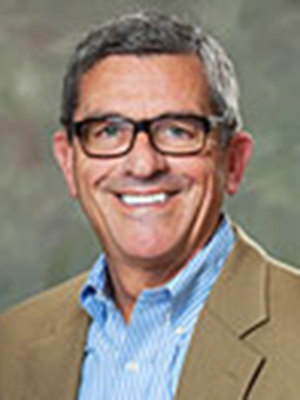 "Homes & Land magazine has been an integral part of my marketing. I can attribute a six-figure commission on a transaction that had a presence in the local Homes & Land Magazine of Southeast Coastal Georgia." The Association of Magazine Media has released its 2013/2014 Factbook, and innovations that blend print and digital are proving to be ideal for connecting with a target audience. “This year’s Factbook shows that magazine media brands satisfy readers when, where and how they choose,” writes MPA President and CEO Mary G. Berner. In the real estate segment, expect integrated media to play a big role in the buying and selling experience. A few key highlights from the Factbook demonstrate why magazine media should be central to an agent’s marketing mix. Many websites appear to offer an integrated approach to marketing and advertising, but they aren’t likely to have a foothold in local markets. On the other hand, many publications may claim to be the best local resource, but have no significant online outlet. Homes & Land is strong on local print and strong on national digital, simplifying the marketing efforts of agents and brokerages across North America. Magazine media are the best at positioning agents as the local market experts, and are ideal for reaching consumers with different reading preferences. 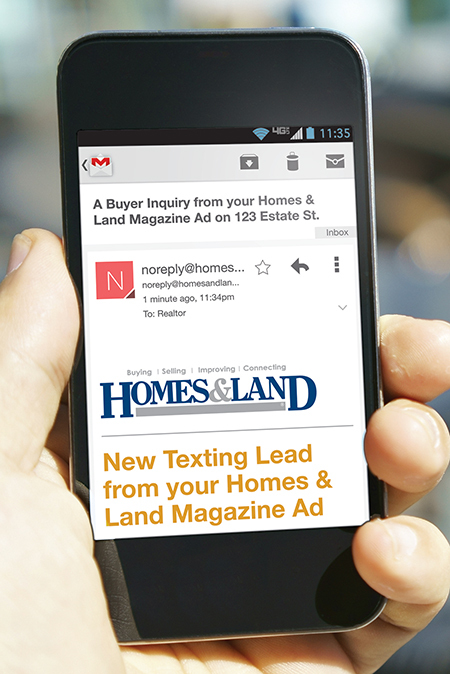 Homes & Land, for example, offers text codes, detailed agent contact information with online listings and a mobile-friendly website in HomesAndLand.com. Offline local niche print drives buyers online. Online, it’s more difficult to stand out, so be sure to leverage multiple personal websites, social syndication, EZ Tour videos and luxury options. Be visible where and when buyers and sellers are willing to engage — over coffee with an easy-on-the-eyes magazine, or at the desk searching online for the perfect home.